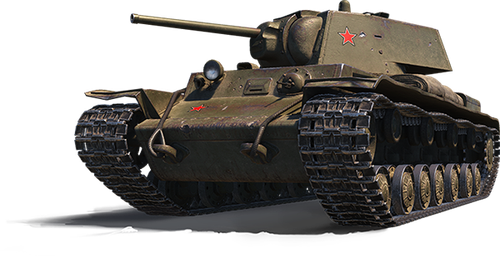 Attention rare tank collectors: The KV-220-2 is on sale! The Tier V heavy is a tough nut to crack, thanks to its superb hull armor that can deflect shells — especially when properly angled. For long range, the 76 mm gun and overall speed leave something to be desired, however, but this tank excels at mid- to close-quarters combat. Fight club at its finest!